Need help paying for college? 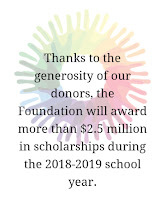 The Maricopa Community Colleges Foundation (MCCCDF) will award more than $2.5 million in scholarships during the 2018-2019 school year! 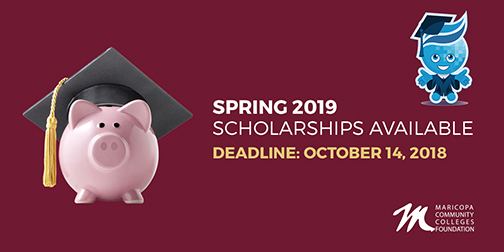 The deadline to apply is Oct. 14.